You may have seen the colorful fish at Japanese restaurants or aquariums. Some species of Koi is ideal for home ponds for having as pets or even for food. They are highly resilient and can survive the summer heat and severe winter weathers, even when the pond is frozen. They grow with minimum supervision, and can be a good source of protein or can be used as a major attraction for your backyard garden pond. These selective breeds of German and Asian carp are becoming increasingly popular in backyard garden ponds in America. Although they are colorful and mostly kept for their beauty, they also provide a good source of high nutrition, and the large fish can sell for several hundreds of dollars each. There are over a 100 different varieties of Koi available today with 100 different variations in color. Koi has a long history back in China and East Asia. The fish were initially bred in Japan for food in the 1800s. The colorful variations of this fish were the result of cross breeding back in 1870. Germany introduced a different version of this fish known as the leather carp in around 1830. The wide range of variation of color in different species of Koi makes these fish highly marketable. Raising your own fish can ensure that you get a good supply of protein right from your backyard to feed your family, as well as get a steady source of income if you want to take it a step further and sell your fish to the commercial food industry. You can easily dig a fishpond in your backyard and raise Koi with several different materials that you can find at your local building supply or pet store. There are also several koi retailers available online for buying your Koi supplies for Live Japanese Koi Fish for Outdoor Ponds. You can look for specialized Koi farms in your area and get all your supplies and useful information and tips on koi farming there. The Koi for outdoor ponds are slightly bigger than what you would raise in your indoor aquarium. If you have a large fish tank, you could raise large fish indoor as well. An ideal backyard fishpond for raising Koi should be at least 3 feet deep. This is so your water won’t completely freeze over in the winter and so that the water temperature stays at bearable levels during summer. A good rule of thumb is to allow 300 gallons of water per fish to avoid overcrowding and to ensure a healthy environment for your fish. Backyard ponds can vary according to the size of your backyard and the amount of fish you want to raise. Design your pond in proportion to your backyard shape and size. Select a spot that is naturally low and in a shaded place, preferably under a tree or near bushes. If you don’t have enough space in your backyard for in-ground ponds, above ground ponds are also possible. Above ground ponds can look great if you have a raised garden in your backyard. A three-foot deep pond would make your fishpond very attractive. You should make your pond large enough to hold at least 3000 to 2500 gallons of water so that you can keep 10 to 12 fish in there without overcrowding them. How big your pond should be depends on your budget, availability of space, and the number of fish you want to raise. 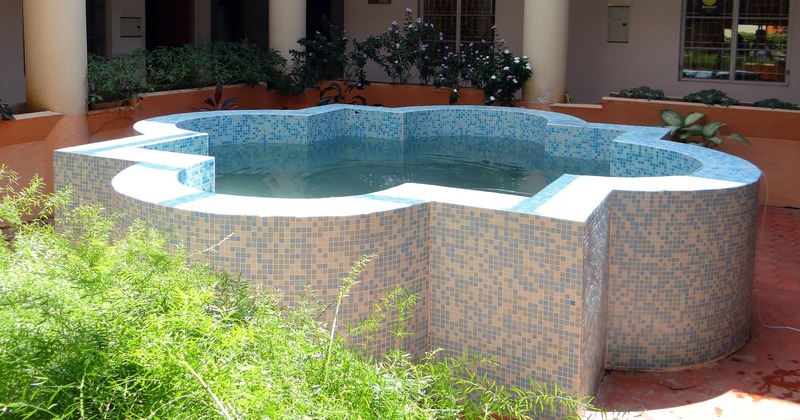 With proper lights, pumps, and filters, your fishpond can become the center of attraction. Koi are omnivorous. 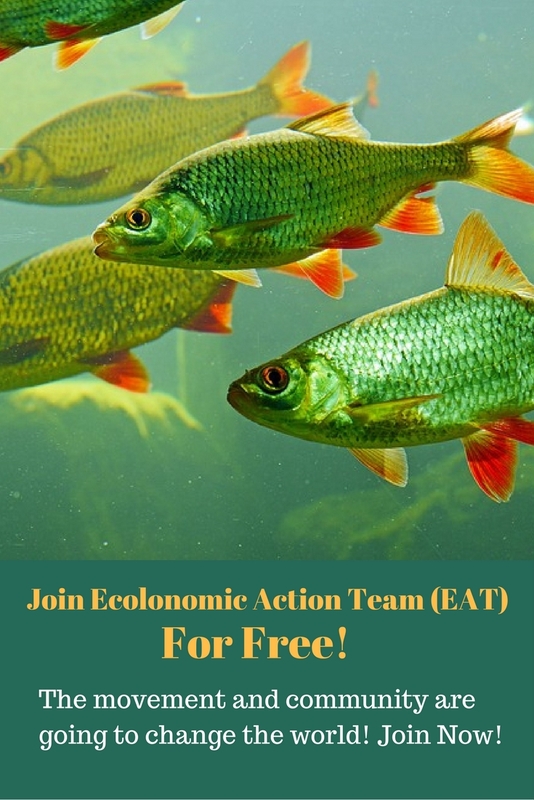 They will eat a variety of different fish feed, bugs and insects, and floating fish feed that you can buy from commercial feed supply stores or at a pet store. They will also eat from the surface, the eggs of insects, larva and algae. They can also eat vegetables, cereal, and fruits. Koi can be trained to eat out of your hands, so you can build a relationship with your fish as you feed them. An ecologically balanced fishpond does not need extra feeding for the fish. You will just have to feed them occasionally. When you first get your Koi from the koi farms or pet store, give them some food right away. Koi food pallets are ideal in the beginning stages because they will not eat newly introduced food if they’ve been habituated with one type of food. Be careful not to over feed them because overfeeding causes most of the problems related to bacteria and other infections. You will have to install pumps and filters to keep the water oxygenated and fresh. Be careful not to add any chemical pesticides for killing germs or predators because it can kill your fish. Keeping ecological balance of your pond is very important. Koi has been inbred for over 200 years for producing their spectacular colors, and therefore, domesticated Koi have a weak immune system. 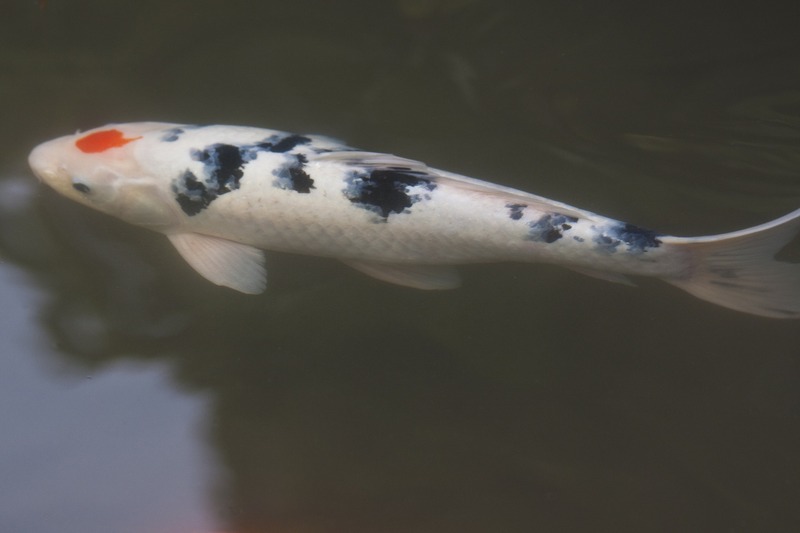 Watch your Koi during feeding times to see if they appear lethargic. Lack of appetite, seclusion from other fish, and lathery can be an indicator of a potential health problem. Koi can also be infected by parasites and become vulnerable to bacteria if they have been injured. Keeping the water clean is the key to raising healthy Koi. Isolate any fish that appear sick and seek treatment. Growing fish in your backyard can serve several purposes. Having a pet fish is fun and may help you spend quality time at your fishpond, which will also provide you some outdoor fresh air. Growing fish will also feed your family and ensure a high protein meal that is fresh from your backyard, grown naturally under organic methods. If you really get successful in raising fish, you could even start growing fish commercially. Hope you liked this article. Please put down a few words below in the comment box. It would inspire us in our future blogs. We’d also love to hear from you regarding any questions that you may have on this topic. Am considering fish for my aquaponics. Since all is new to me, I will have to say your info was very informative. 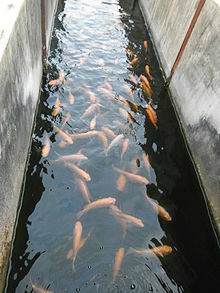 I’m also thinking about using koi in my aquaponics system. Any words of advice? Did you find this fish to be successful or challenging? Im think of breeding some fancy goldfish. Called orandas. Preferably the panda oranda. I already have an 8x12x 2.5 ft pond in ground using a liner. My question is, so far my first experiment of breeding just standard gold fish seemed to do very well and ended up selling most of the new fish that had hatched last spring. I have lots of grasses and stone formations for the fry to hide in, my question is if i only want to breed a particular color variation, (assuming they actually adult into them) can i use a divider net in my pond to keep them seperate and making sure the color morphs stay that way. Or am i better off just starting new in ground tanks? In my opinion, either way will work fine, but you will have to make sure that one color of fish don’t escape through the mesh or jump over to the other color. Keeping your fish separate through different containers or different ponds is the best way. If you’d like a 30 minute free consultation with our experts, I would gladly set up an appointment with you. Now do you know if your fish are Koi, they came with the house.?? You have shared this post. This post contains that information what i really need. I convert our old pig pen into koi pond and some of the koi pond that I built are madeup of bamboos. I have a pond koi that I think has swim bladder can I take him indoors to try to help if not what can I do for him ? Ponds on my property in south Florida. There are small fish already living in the ponds. I would like to start growing koi in the ponds. Do I need to aerate the water ? It’s kind of far from any electricity. The little fish seem to be doing just fine there. Is it possible for them to live in there without pumps ?